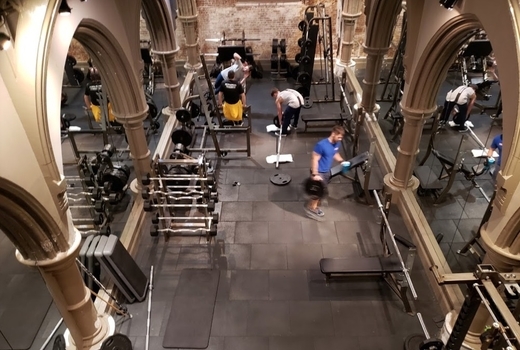 Redefine your workout, enhance your goals and feel like a champion at Limelight Fitness the iconic Flatiron gym that has been ranked as one of the world's coolest places to workout. Grab this $59 pulse (a $443 value) that gives you a One Month All Access Membership including Limelight Classes, 1 Cryotherapy session, and 1 Personal Training session. Limelight Fitness has been attracting calorie-torching fanatics, celebs and wellness seekers since it’s inception in 2014. 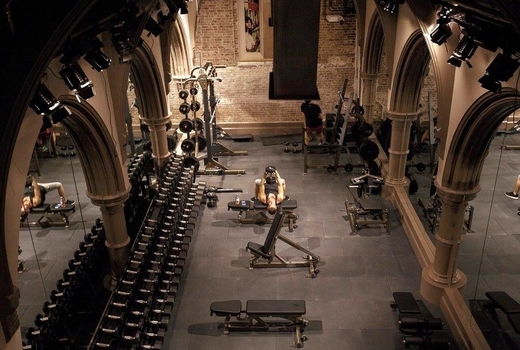 Even more intriguing, you’ll find this spot inside a restored 19th-century gothic church that also housed one of the most legendary nightclubs in New York City. 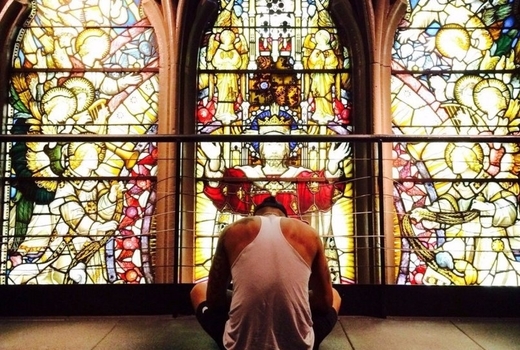 The building itself has lived many lives, but its current tenant has serious staying power thanks to expert trainers, engaging classes, and 23,000 square feet of space that doubles as a sanctuary for its members. The New York Times, Food & Wine, and others have all touched on Limelight Fitness’ intrepid beginnings, highlighting its ability to channel notes of the past with deep roots in investing in the future. Interior decor has breathed new life into the space. 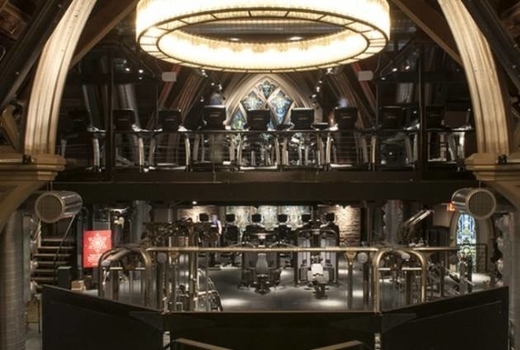 Elements like revitalized original stained glass windows and the exterior architecture give nods to old New York’s religious ties, while disco balls from the building’s heydey as a notorious nightclub are hung up once again. 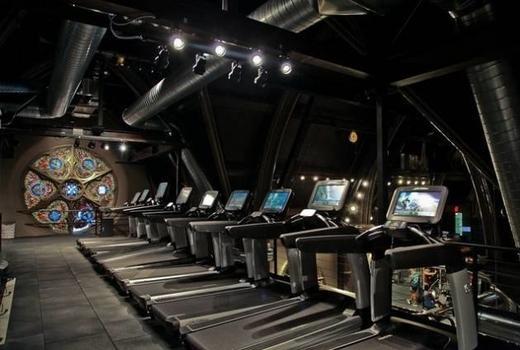 The customized workout programs spread over 3 floors and 23,000 square feet will ignite your passion, resulting in an elevated physique and a new outlook on getting and staying in shape. Whether it’s to lose weight, tone and tighten or keep up the good work the staff and the facilities prove there’s truly something for everyone. So if you want to box away your stresses or regain your center via a yoga class, you’ll find your groove no matter your goals. 1 Month Membership to Limelight Fitness, with access to classes including High Intensity Interval Training, BodyART, Pilates, Yoga, Kickboxing & more (a $139 value). 1 60 Minute Personal Training Session (a $125 value). 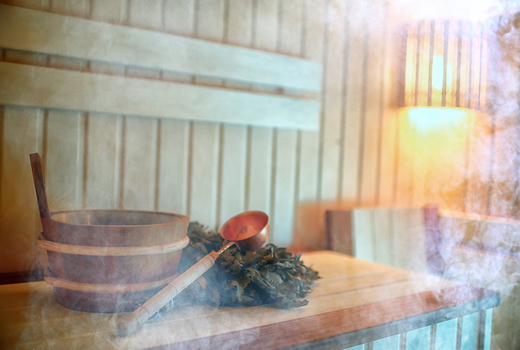 Cryotherapy Session (an $80 value). Enrollment Fee (a $99 value). May purchase 1 voucher for personal use and 1 for gifting. New clients or those who have not visited in 6 months. Expires Friday June 28, 2019. Voucher must be activated by this date.